The Goodmans have a long history of property management in the state after Kokopelli Property Management was incorporated under the name Phoenix Limited in 1985. In 1998, Kokopelli Property Management established the vacation rental portion of the business through a merger with Cyrano’s Property Management. 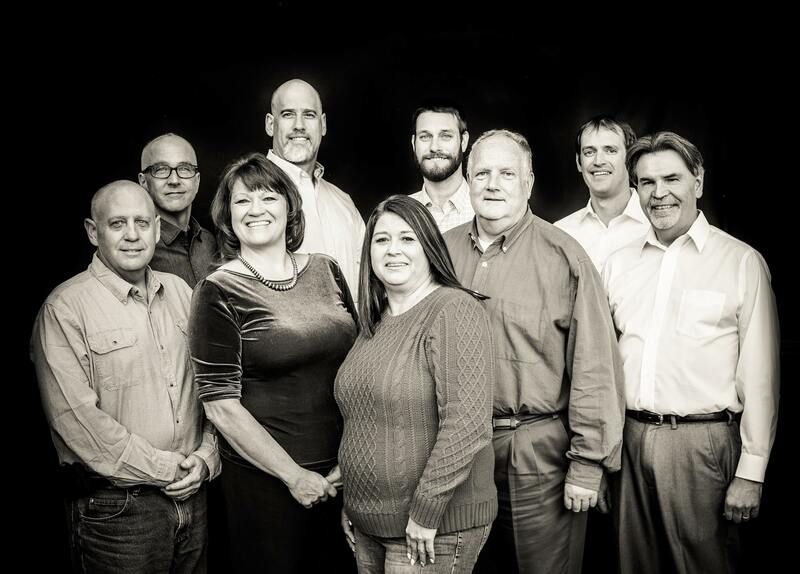 In 2000, Charlie and Diane Goodman merged Residential Property Management Inc. with Kokopelli Property Management and RPM Inc. became the new corporate parent, doing business as Kokopelli Property Management. The Goodmans became the sole owners of Kokopelli Property Management in 2003, soon after, the business name included Santa Fe Real Estate and Property Management. In the summer of 2007, Kokopelli Property Management acquired both StayTaos and Frontier Property Management. The purchase of the Management Group took place in 2009.